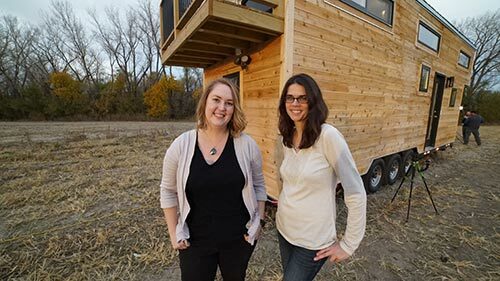 Some people dream of living in a luxurious mansion – but for these guys and girls, their big dream is to live in a tiny home. In this fourth season, architecture student Davis takes on the ultimate test as he takes over his parents' driveway for the summer to construct his first ever tiny house. Plus, San Diego-dweller Esin is ready to move closer to her family, so she's making her way back to Texas along with her two dachshunds Scooby and Baya – and tiny house builder Bo Bezdek. At just two years old, Kellie O'Farrell suffered horrendous burns to her face and hands in a car fire. Now, at 22, she's leaving the security of her family and the small community in Ireland where she grew up to start a new life on her own in London. How will she cope as she tries to make new friends and live an independent life in this big, beauty-obsessed city? This show is part of Extraordinary Me, a season of programmes for the BBC that focuses on young people with amazing stories to tell. On this season, real estate investor and contractor Scott McGillivray is on the road with 14 new vacation episodes. He'll show homeowners how they can add value to their vacation properties, and turn their investment into profit. 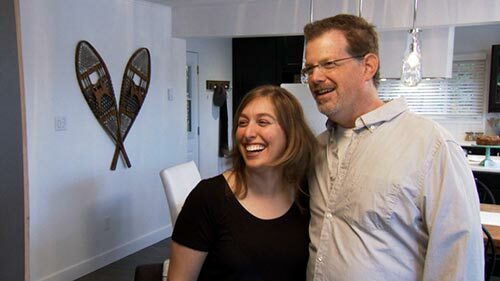 Scott is a triple threat expert in real estate, renovation and finance, and these homeowners know without a shadow of a doubt that his thoughtful and well-executed renovations will get their vacation properties generating weekly profit throughout the seasons. Every episode of Income Property delivers an incredible reveal and a financial transformation that feels like a lottery win. So slap on some sunscreen, buckle your snowboard, and let's hit the profit trail. 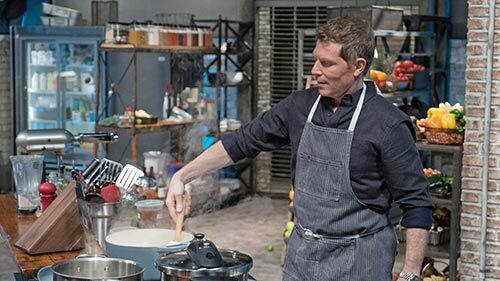 The competition heats up with a new season of Beat Bobby Flay, as chefs test their skills against one another for the honour of going up against Mr Flay himself. The season gets off to an epic start as two former Iron Chef contenders compete to settle the score while guests Ted Allen and Debi Mazar watch. Then, larger than life kosher chef Alex Reznik competes for the chance to take Bobby Flay down, while Scott Conant and Busy Philipps gather round to watch a Toronto chef take on a New Orleans master. Which chef will rise to the occasion – and will any of them manage to Beat Bobby Flay? 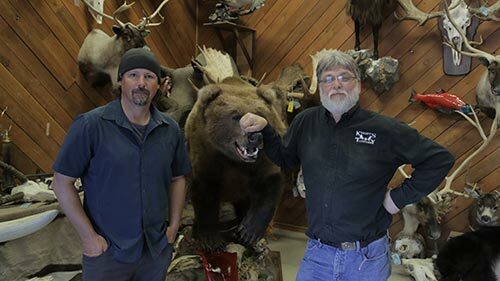 Join wildlife expert Casey Anderson in his quest to track mysterious beasts in the most remote corners of the Earth. From man-eating tigers to mega sloths and vampire bats, Casey enlists the help of local trackers to lead us to the most elusive creatures on the planet. Travel to Bogota, Zimbabwe, Australia and more, witnessing incredible wildlife from your wildest dreams.